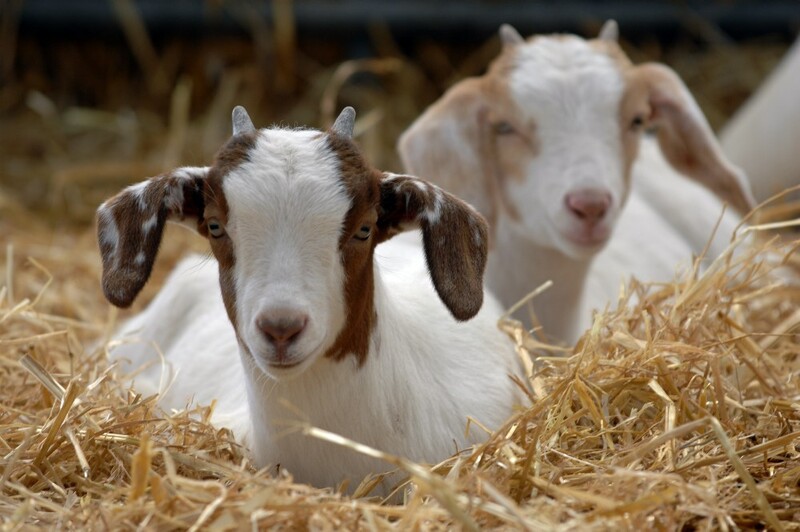 Visit us in the February half term and meet our baby goat kids! Our nanny goats and their babies will be housed in the livestock barn for you all to see. Goat kids are always so playful and fun to come and see! PLUS, opening for February Half Term, we have our Play Tent! The tent will have soft play equipment, giant Lego, animal happy hoppers and rockers to keep little ones amused. Perfect for those rainy days. 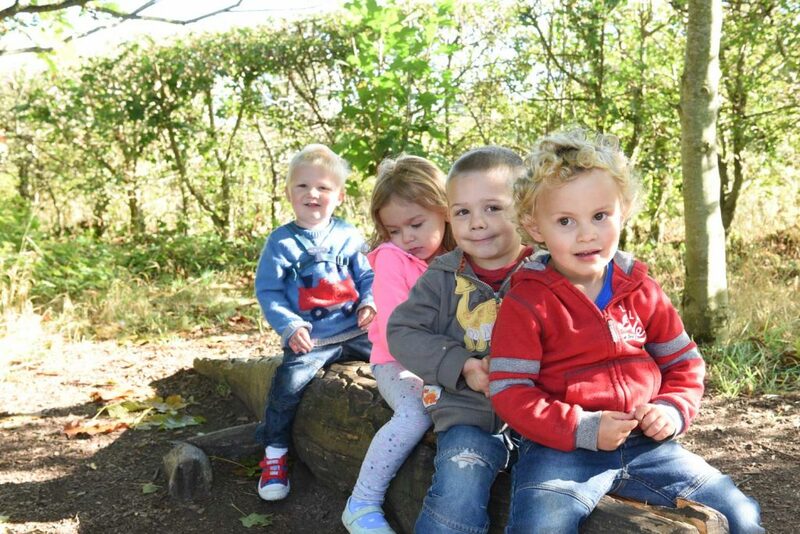 The Play Tent will be open everyday throughout half term (Sat 10th Feb ~ Sun 18th Feb) and is inclusive in the Farm Trail entry price of £3.50 per person (children 2 years and under free). The Farm Trail Entry and Refreshment kiosk will be open throughout half term to keep you topped up with tea, coffee or hot chocolate on those cold days outdoors and of course, those all important bags of animal feed. Make sure you wear your wellies when you visit ready to jump in all the muddy puddles!